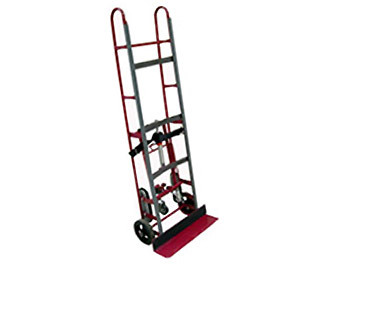 Rolling Ladder 'Turn-In-Place' - MOBILE INDUSTRIES INC. :: Material Handling Tranport, Lift and Warehouse Equipment. 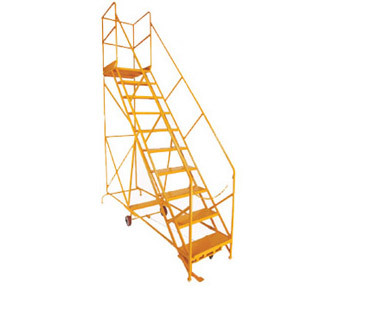 The Mobile RL10-50 Rolling Ladder is a compact, high reach, highly safe ladder. 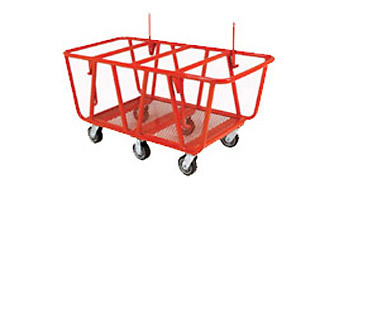 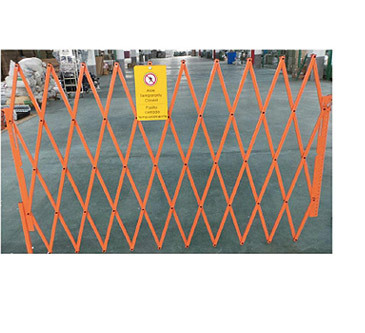 Steel construction, non-slip surfacing, rubber feet, a braking mechanism and 42″ handrails are included as standard, ensuring optimal operator safety. 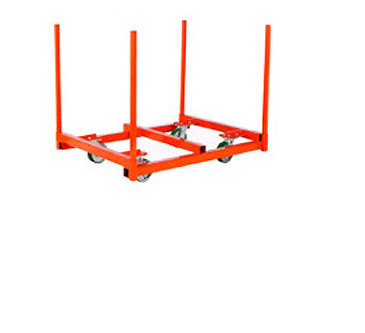 Swivel casters and center pivot wheels allows for smooth transport and easy maneuverability.